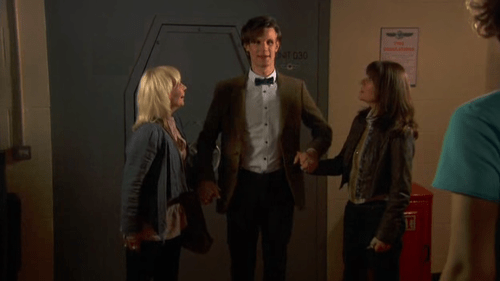 Vote for Sarah Jane Smith! 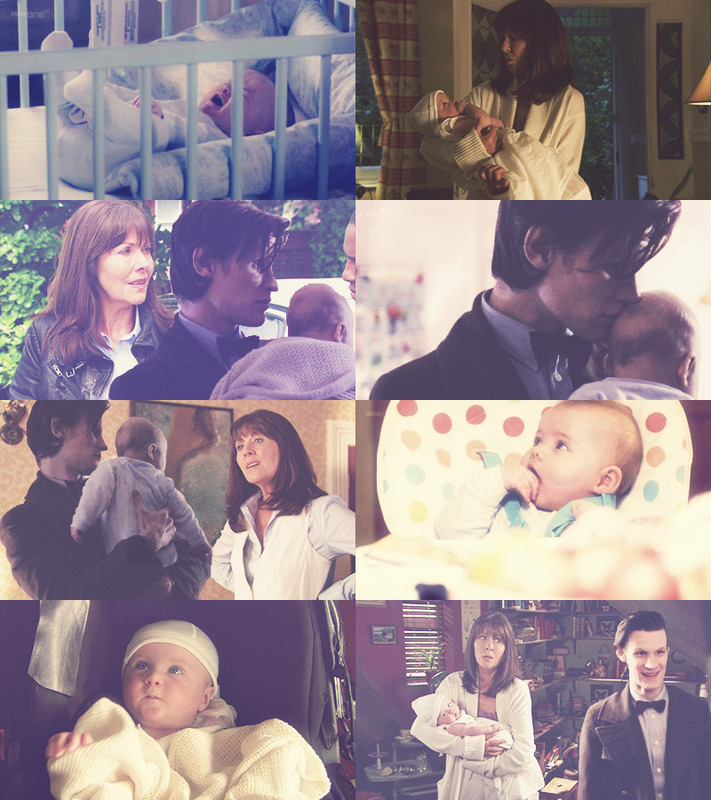 ≈ Comments Off on Vote for Sarah Jane Smith! Come on! Give this lovely, badass lady a chance! She’s the Doctor’s oldest and dearest friend after the Brigadier. “PEI Human rights” colluded with “University of PEI” under the approval of “PEI Premier Ghiz” and his “PEI government” officials. Planned and corrupt “PEI Human Rights commission” collusion with #UPEI to abuse a female student who had placed complaints of abuse, against #UPEI, with the “PEI Human Rights” commission.